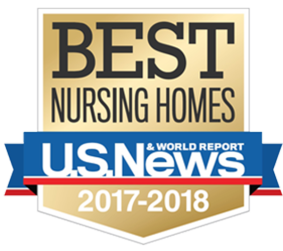 Everyone here at Mount Hope Nursing Center is extremely happy and proud to announce that we have been recognized as one of the best nursing homes of 2017 by U.S. News, a digital news and information platform that has featured nursing home rankings since its inception in 2009. U.S. News provides readers with advice, ranking, news and analysis to aid in making decisions throughout all stages of life. U.S. News utilized data gathered by Nursing Home Compare, a program run by the Centers for Medicare & Medicaid Services (CMS). This federal agency sets and enforces nursing home standards. Out of the more than 15,000 nursing homes that were evaluated, Mount Hope was among 2,300 locations, or about 15%, that earned the distinction of being the best in the country by U.S. News. 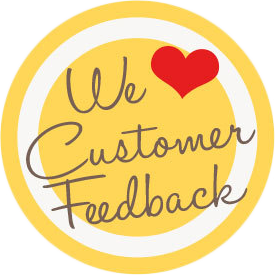 You can take a look at our profile to see a full breakdown of how we ranked among all the evaluations. If you’d like to see firsthand the Mount Hope Difference, you can schedule a tour by calling (316) 667-2431.